We're passionate about quality content. At Ahalogy, we connect our blog partners with the brands they love to create high quality, high performance sponsored content. Unlike most influencer marketing companies, we do not rely solely on your influential reach to make waves in the digital space. Instead we use a proven combination of data-driven content inspired by our Ahalogy Muse™ trends data, alluring photography, and paid media to get insanely awesome results for our clients...and you. With a vast array of brands clients, Ahalogy partners with creators working in a broad range of categories—from foodies and DIYers to mothers and style icons. Click below to join our program and begin receiving inbox-direct sponsored content opportunities with the brands you love. Food & Drink is one of our most popular sponsored content categories—and for good reason. With drool-worthy recipes like this recipe for Slow Cooker Steel Cut Oats from Fool Proof Living we're not surprised brands keep coming back to create more eye-candy for their consumers. Our brand partners love authentic content, and nothing does a better job at integrating products into a daily routine than a stunning Lifestyle post. After looking at this Midday Recharge post from Lush to Blush, it's not hard to see why this content bucket rings true for readers and brands alike. 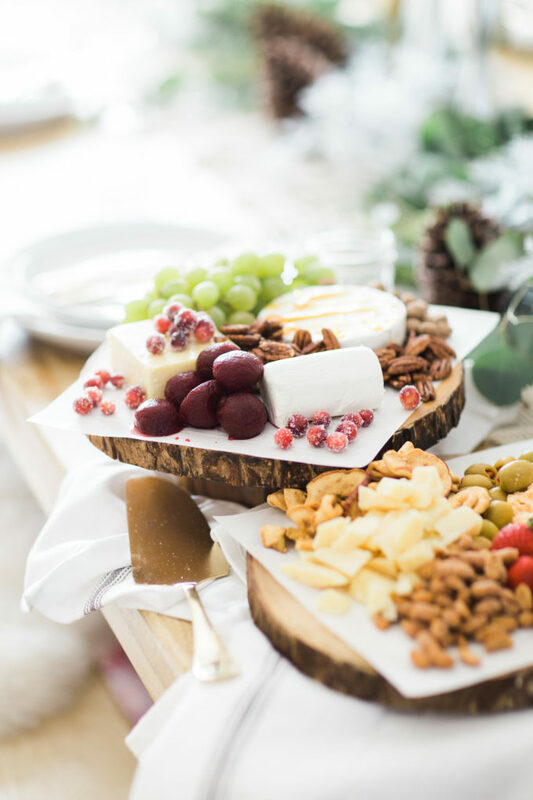 Everyone needs inspiration for holidays throughout the year—that's why the Entertaining category is a great space to play in for both brands and bloggers. From special occasions to life's everyday celebrations, we're constantly being inspired by innovative party ideas, like this post from Francois et Moi with 3 Tips for Throwing a Festive Friendsgiving Gathering. With a little hard work and a lot of creativity, anyone can turn a house into a home. Whether it's turning everyday objects into art or seamlessly integrating brand products into the decor, we love seeing our DIY & Home bloggers come up with creative home improvement ideas, like these DIY Spring Flower Magnets from Lulu the Baker. When it comes to caring for babies, it truly does take a village. Consumers rely on Baby & Motherhood bloggers to provide their honest opinions on the products that baby and mom use everyday. Work with brands to discover new and innovative parenting tools, like this post from Project Nursery for How to Set Up Your Changing Table for Success. As a Kids & Parenting blogger, you're constantly challenged to come up with innovative ideas for your children, like this After School Water Fight from Small Fry. With fun craft projects, kid-friendly recipes, and easy parenting hacks, there's no end to the number of ways that you can work with brands to create new content for your readers. Health and Beauty is the perfect category to inspire your readers to take time for themselves. Whether it's a pampering routine like this Fall Beauty Routine from Advice from a Twenty Something or workout tips—like the 7 Gym Bag Essentials from Lauren Elyce—there are so many ways you can partner with brands to make your readers feel their best! Expressing your creativity and personality through clothing is what Fashion bloggers like you do best. So who better for brands to work with when they're looking to showcase their pieces than you? Readers love seeing how you put your personal touch on each outfit—like how Wishes and Reality made this Summer Look her own! Ahalogy's newest software, Muse™, pairs trend data with relevant content from Ahalogy Sponsored Content Partners to help brands select the perfect creator to partner with for their sponsored content needs.